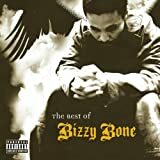 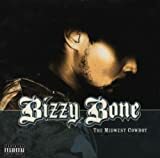 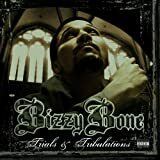 BIZZY BONE ALL WE CAN BE LYRICS"
Been admittedly, born in the sins, is we sinners? 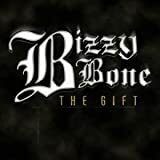 Four women in the car with me, is this pimpin? 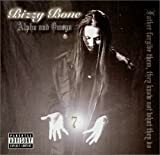 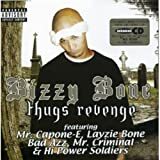 All Bizzy Bone - All We Can Be lyrics are property and © copyright of their respective owners. 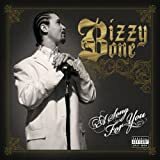 All All We Can Be lyrics provided for educational purposes only.